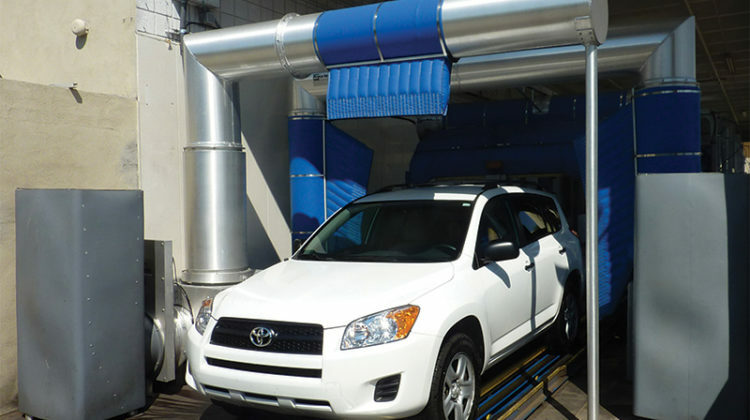 How performance upgrades and new features can ramp down operating costs for dryer equipment. 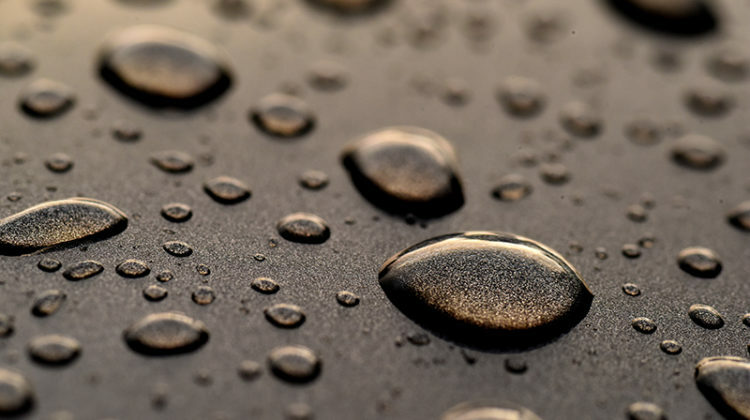 How modern equipment lowers sound levels while increasing customer satisfaction. 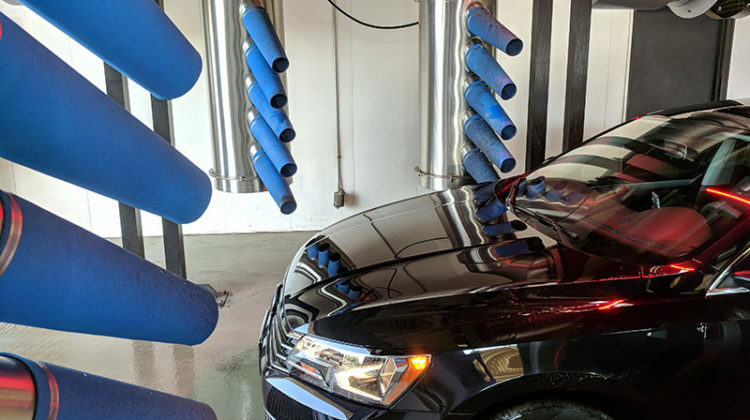 Driving results and profits via high-quality chemistry, proper storage practices and added services. 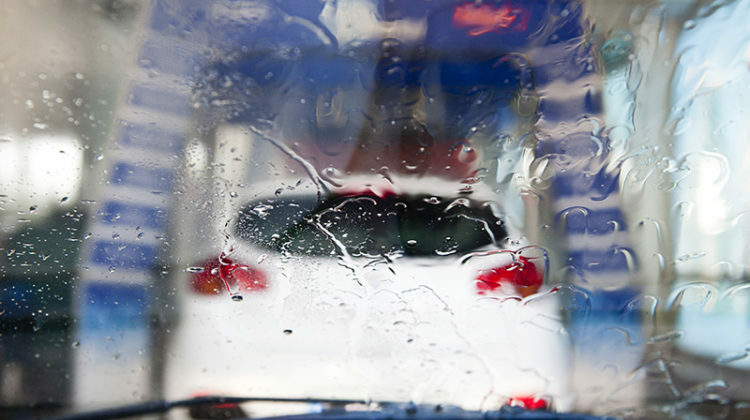 How carwash owners can research, plan and calculate before a lighting upgrade. 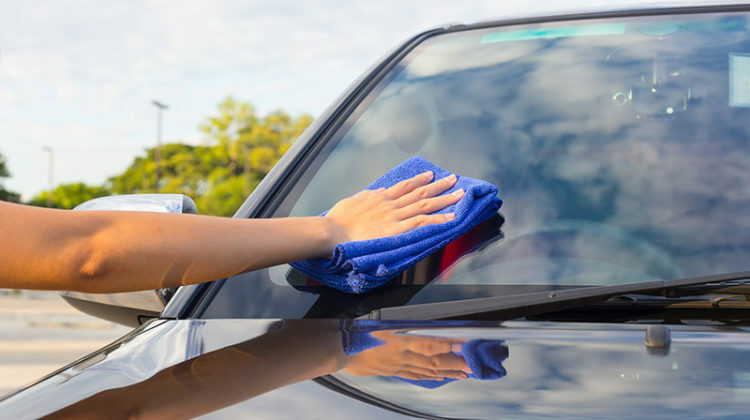 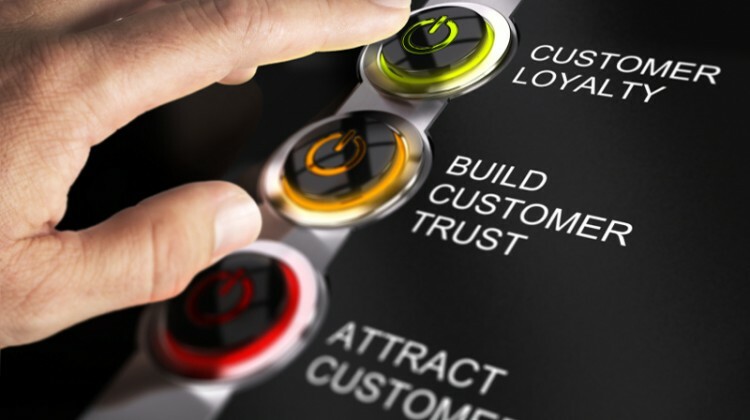 Steps to both increase towel life and improve customer retention. 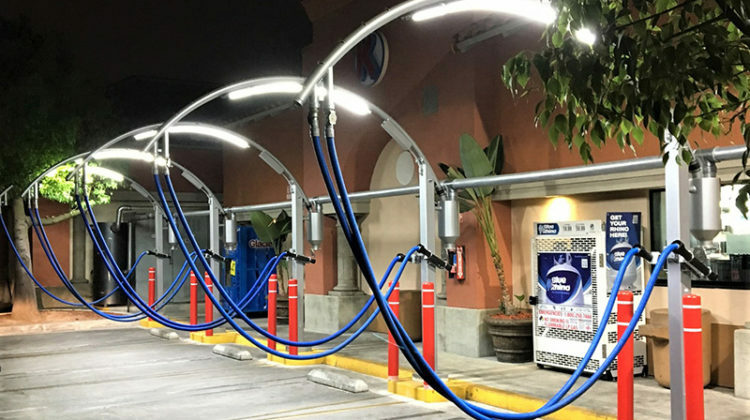 Why carwash owners depend on arches to complete multiple services. 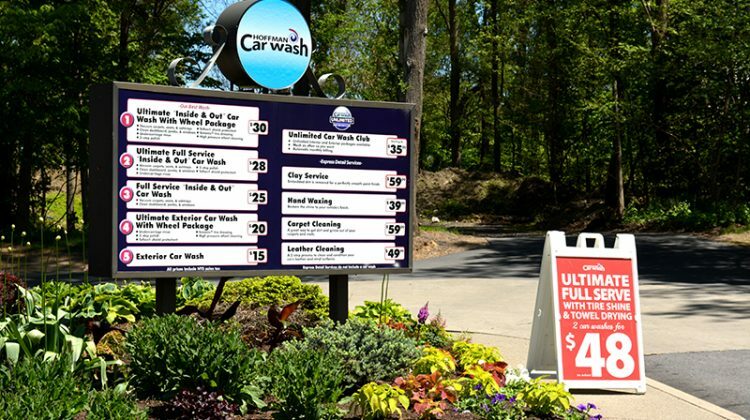 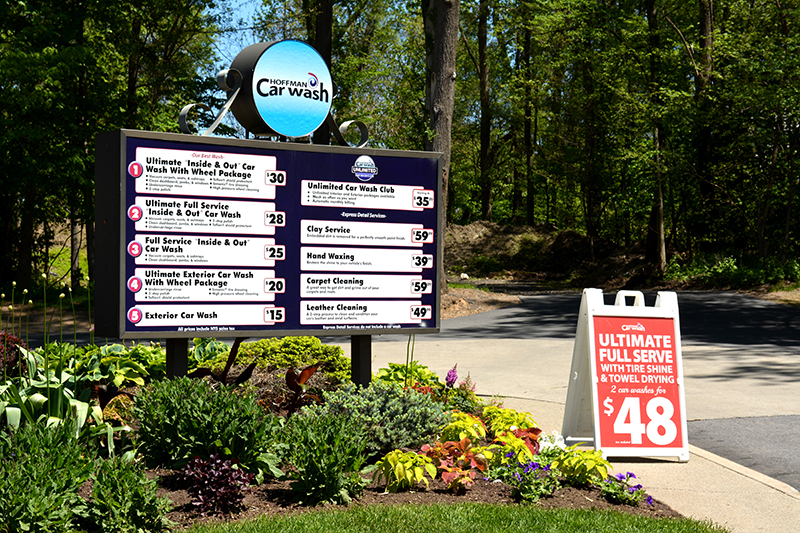 How new owners can balance the science and art of carwash menu creation.